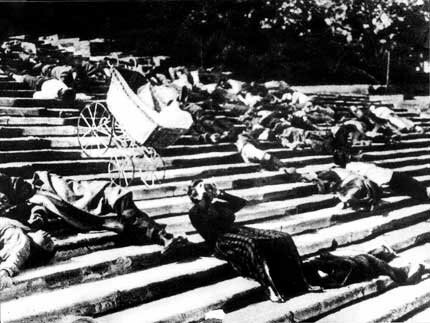 Named the greatest film of all time at the Brussels World's Fair, 1958. Editeur : Potemkine. 2018. Titre : Le Cuirassé Potemkine. 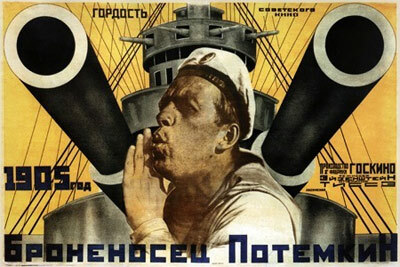 An epic film about the «Potemkin» battleship’s crew heroic mutiny in 1905.